The Supreme Court has issued notice to the Election Commission on a proposal to declare the results of the election for the entire constituency as a whole, and not ward wise. The Court was hearing a Public Interest Litigation filed by Advocate Yogesh Gupta, for declaration of the election result for the entire constituency as a whole. This would mean that there would be no ward- wise announcement of election results, as being followed. The petitioner has urged for “uniform way of declaration of result for the entire constituency as a whole would bring balanced growth and balanced funding and it would also reduce cases fuelled by political vendetta, ill will and hatred”. Further the petitioner has brought to the attention of the Court to the alleged threat by Maharashtra Deputy Chief Minister Ajit Pawar to residents of Baramati village on the eve of polling that he would cut off water supply if they did not cast their ballot in favour of his cousin and sitting NCP MP Supriya Sule. “In the present form of declaration of result the political parties would become aware of the wards where they have not been voted and where they have got maximum votes. 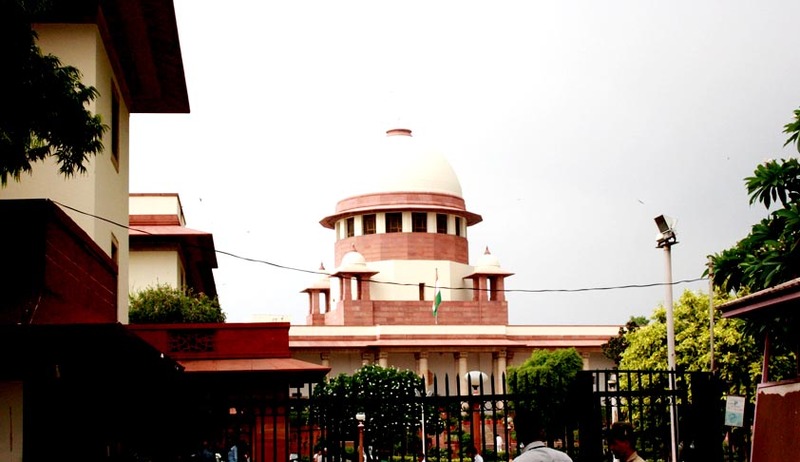 This would also act as a catalyst for the registration of false cases based on political vendetta against the persons who have not voted for the victorious parties” .Moreover the declaration of results through ward-wise counting of votes infringes the right to privacy of the voters .The Supreme Court Bench comprising Justice Dipak Mishra and Justice N V Ramana has sought the reply of Election Commission by May 21. If the petition is allowed, the political parties will not be able to find out the number of votes cast in their favour from a particular ward and they will be getting the total votes cast in the entire constituency. This would also be an add on to the right of privacy. Supreme Court under then Chief Justice Sathasivam has strongly stood for election reforms. Read more here and here. Read Live Law story on Top 10 judgments by Justice Sathasivam.